This entry was posted in Blog Tours, Fiction, New Releases, Romance and tagged contemporary romance, cowboy love story, friends to lovers romance, kindle adult contemporary romance, kindle cowboy romance, kindle friends to lovers, second chance love story on February 2019 by writinstuff. This entry was posted in Fiction, New Releases, Romance and tagged contemporary romance, cowboy love story, friends to lovers romance, journalist romance, kindle adult contemporary love story, kindle cowboy romance, kindle friends to lovers, kindle second chance romance, kindle small town love story, second chance love story, small town romance on February 2019 by writinstuff. Fee has always been considered… odd. No one knows why and she will never tell. She was always anxious, skittish until Kody walked into her life, the only man who has ever made her feel safe. You only get the one great love of your life. Or, at least that’s what he tells himself. 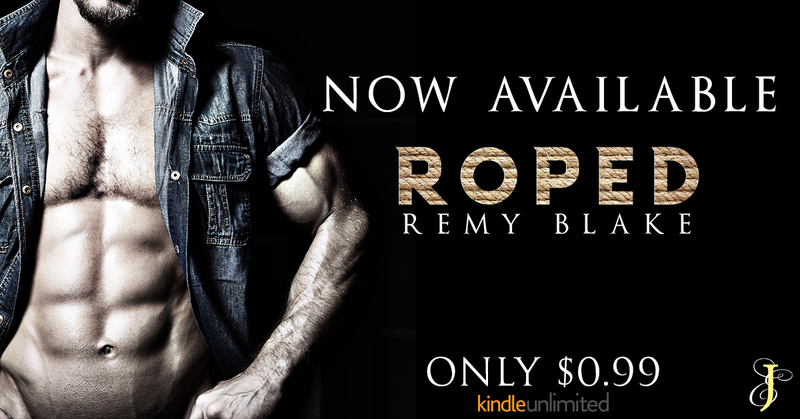 Kody already lost one woman, and he refuses to lose another. Fee is the only woman who is a danger to his resolve, and he can’t fight the pull she has on him, a dance that has been going on for years … until one moment in a hospital room ends it. This entry was posted in Cover reveal, Fiction, New Releases, Romance, romantic suspense, suspense and tagged contemporary romance, cowboy love story, kindle adult contemporary romance, kindle cowboy romance, kindle romantic suspense, romance with suspense books, romantic suspense on December 2018 by writinstuff. I was living the life I always thought I wanted. Good job, rich fiancé, and a glamorous social life. But in a blink of an eye it was all taken away. With nowhere else to go, my aunt offers me a job on her ranch. I didn’t know I’d be forced to work alongside her gorgeous ranch hand Chase. I stead of getting my old life back, I’m finding he’s a distraction I didn’t see coming. I’ve spent years running from my past. Don’t stay in one place too long, don’t make long-lasting friendships, and most definitely don’t fall in love. The day I met Holly, I was done running—I just didn’t know it yet. Those heels, that skirt—all wrong for the country, but perfect for her. Her past is keeping her from trusting me. But I’m going to show her she’s more than worth the wait. 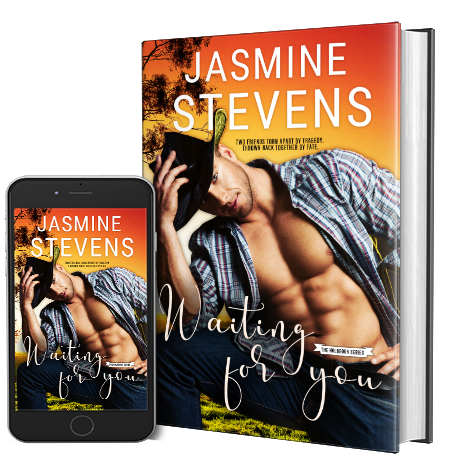 This entry was posted in Blog Tours, Fiction, New Releases, Romance and tagged contemporary romance, cowboy love story, cowboy romance, kindle romcom, ranch romance, romantic comedy romance, romcom on July 2018 by writinstuff. This entry was posted in Fiction, New Releases, Romance and tagged advertising romance, contemporary romance, cowboy love story, kindle adult contemporary romance, kindle one night love story, one night stand romance, ranch romance, romantic comedy on June 2018 by writinstuff.